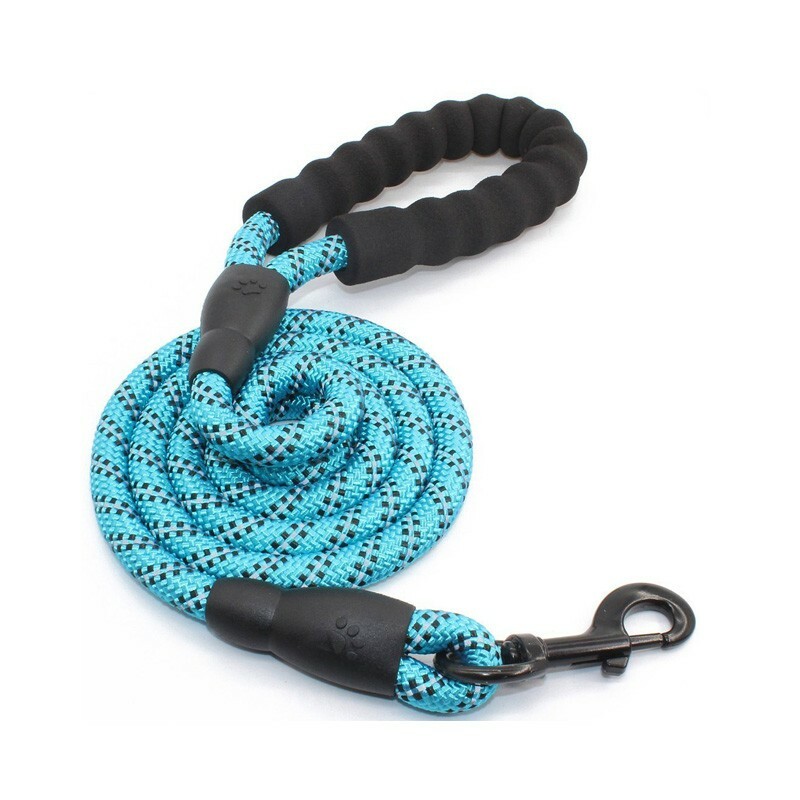 Choosing thick nylon climbing rope for you and your dog safe, which is chew proof as well. Strong metal hook are much bigger than normal design, safe to control large dog. Upgraded double reflective line is a good accessory for night walking. Soft handle offers comfortable user experience. 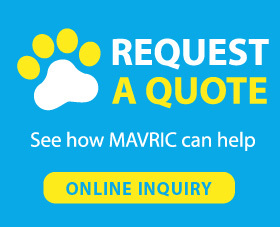 Climbing with your beloved pets must be an unforgettable experience for you and your pets. But there are many things you need to teach your dog before taking him out for climbing. Choose a good and professional leash for climbing is very important. You need to find a durable design that can face any weather situation. And a thick leash is normally chew proof, which can be used for a long time. You need to teach your pet well before climbing. Because they will be really happy and excited when you take them outside, especially some large dogs, you need to make sure your large furry friend will not pull you around. If your dog is not ready to climb, do not let him to climb with you. Because he will bring much trouble and might hurt both of you. Climbing is good, but you need to pay more attention on safety.